A man obsessed with hexagons tried to remake the visual world around him. NEW PLYMOUTH, New Zealand — “No right angles.” That was the decree Roy Brewster set for himself and stood firmly by throughout his life. 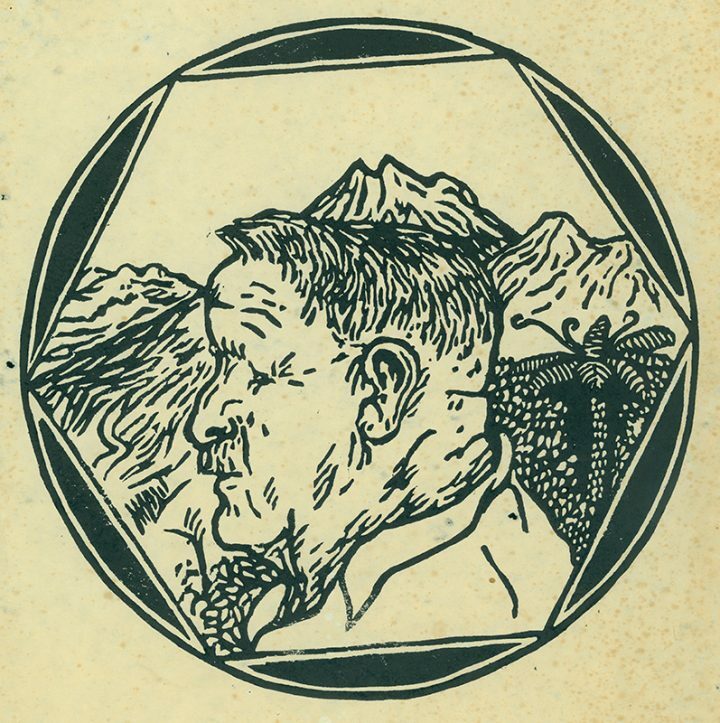 The New Zealander, born in 1905 in the Taranaki region, instead embraced angles of 120˚; he was an avid apiarist, and to him, life’s perfect shape was the hexagon. 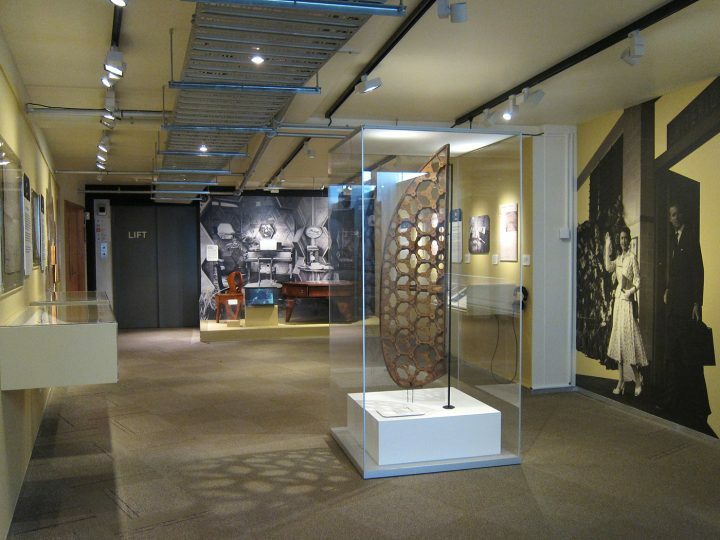 Brewster dismantled his one-story building at 36B Sanders Avenue, New Plymouth, in 1974, but the city’s Puke Ariki library holds some of its fixtures and furnishings. 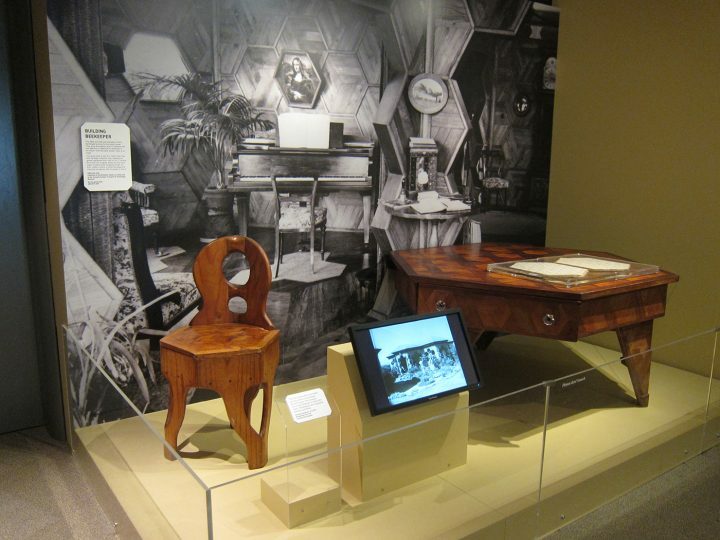 You can see some of these, such a chair with a hexagonal seat and a table with drawers that open at an angle, at the library’s current exhibition A Different Angle. Accompanying relics from Brewster’s home are documents that tell the story of his distinct philosophies and visions. 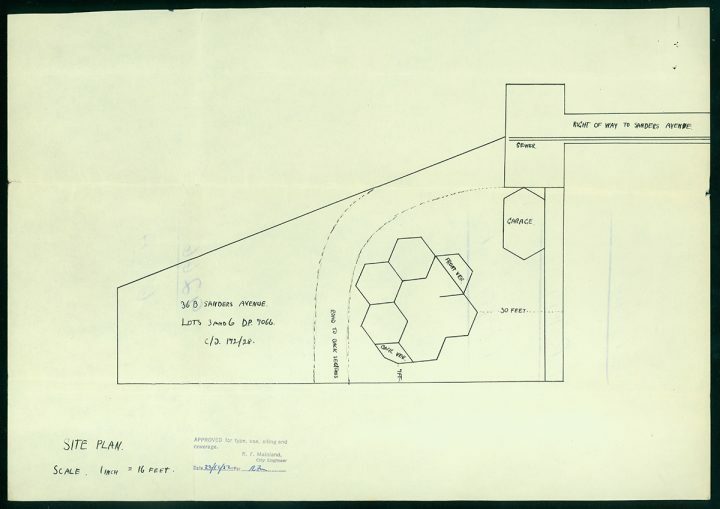 The archive includes his hexagon-heavy architectural plans, letters, and news clippings chronicling his pursuits, as well as personal notes that reveal his deep belief in religion. 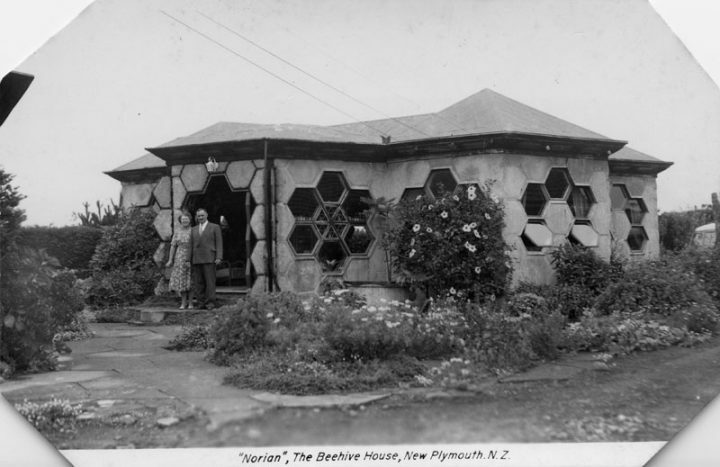 It was his faith, first and foremost, that guided him to seek truth and harmony: he believed the honeycomb was a message from God that showed humans the best way to live, while parallel lines built a world of lies and evil. Brewster’s ideas didn’t spread far, although he would share his vision of a world wiped of right angles with visitors to his Norian House. 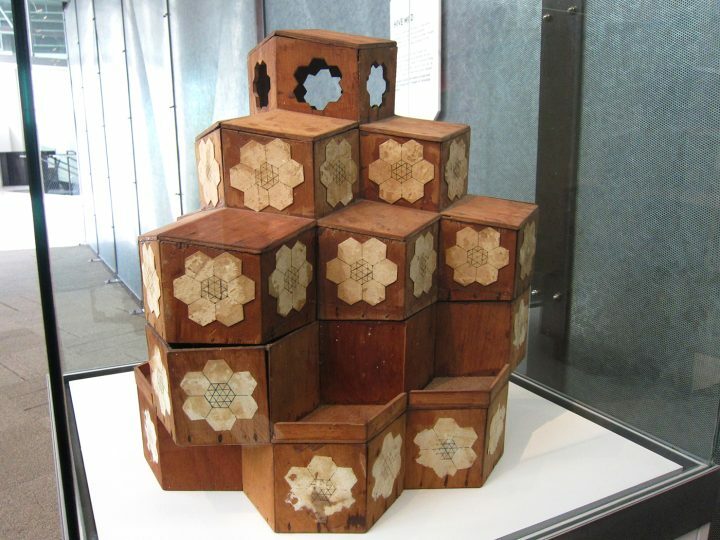 Between 1954 and 1971, it was a tourist destination, attracting around 250,000 guests who would sign their names in a hexagonal guestbook (which featured stamps Brewster designed to divide pages into hexagonal cells for individual entries). 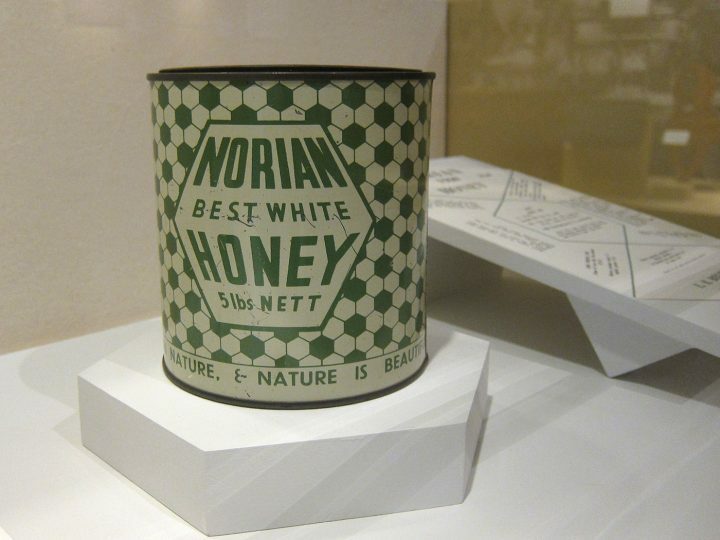 As souvenirs, Brewster also sold honey collected from his beehives spread throughout Taranaki, branded as Norian Honey, and shipped it nationwide in hexagonal crates. 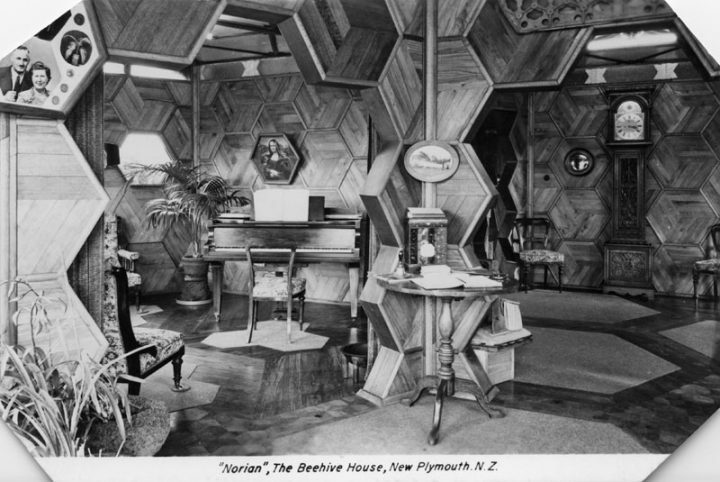 The house itself literally embodied the work of Brewster’s beloved creatures: he had built it out of World War II ammunition boxes made of New Zealand honeysuckle. 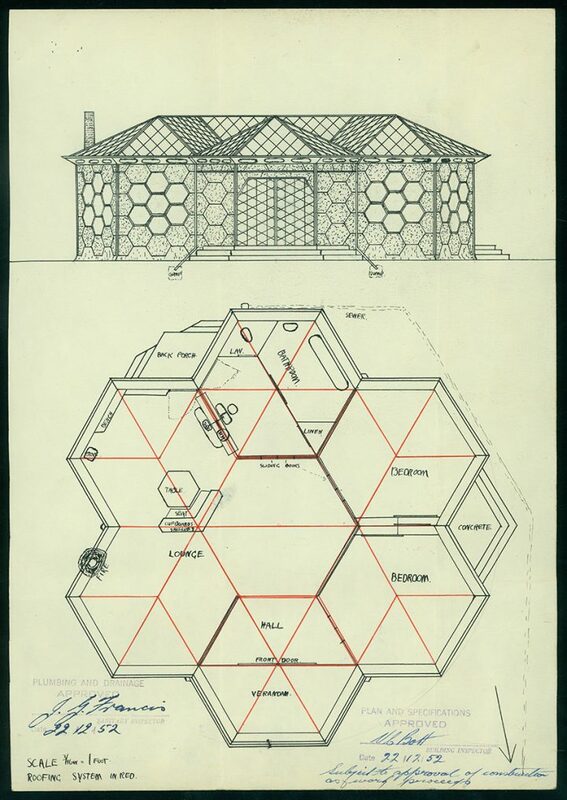 Logistics, of course, prevented the Norian House from featuring just hexagons, although Brewster tried to avoid the right angle whenever possible. The roof and ceiling featured triangular and diamond forms, while mirrors and other furnishings were round. 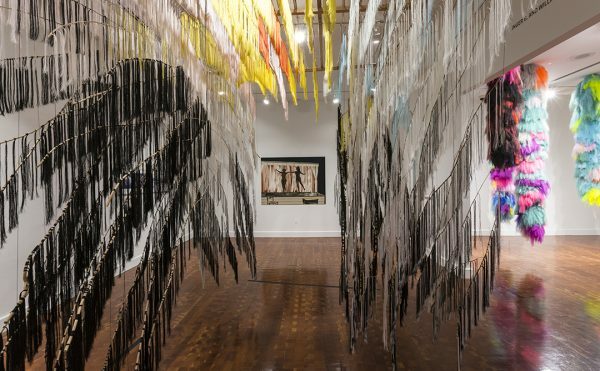 When parts of the house did require the wretched 90˚ angle, Brewster devised reasons for their necessity: the perpendicular formed by the floor meeting the wall, for instance, he deemed a “radial line to a round earth,” as per a description by curator Lucy Macfarlane. 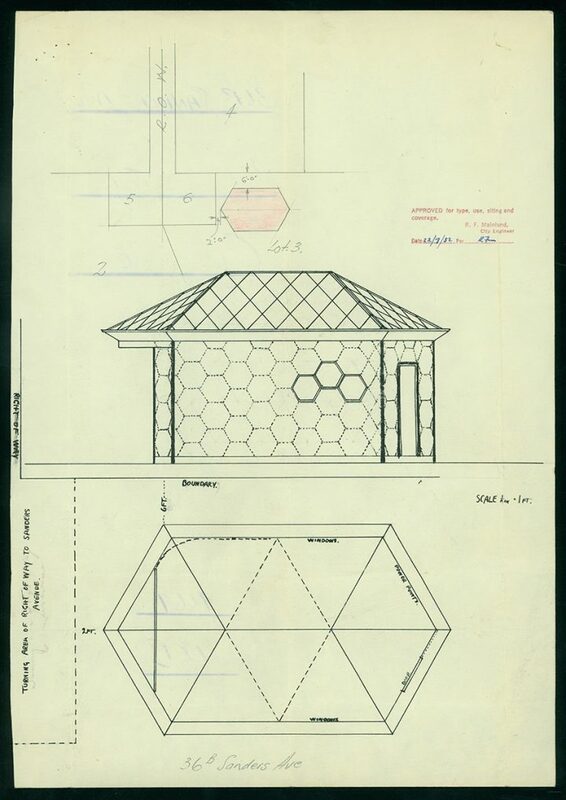 Brewster sold his unique architectural vision to the Tainui Home Trust Board on June 6, 1966, for £6,666.66 (~$8,000 US), supposedly guided by a message from God. 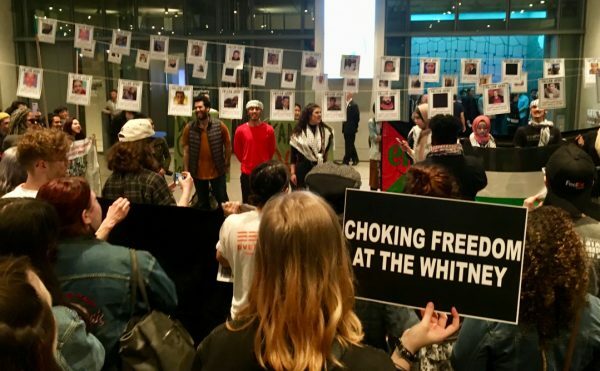 While the decision made little financial sense, the relinquishing of his honey haven under those conditions spoke volumes about how intensely his beliefs drove him. In 1973, Nettie passed away, and Brewster dismantled the Norian House the following year. 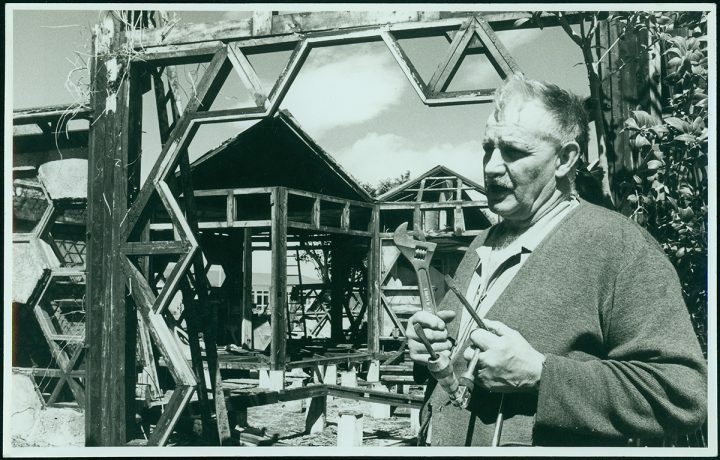 The deconstruction made the front page of The Taranaki Herald, and pieces of the legendary house were gathered by his descendants, who integrated them into their own homes. 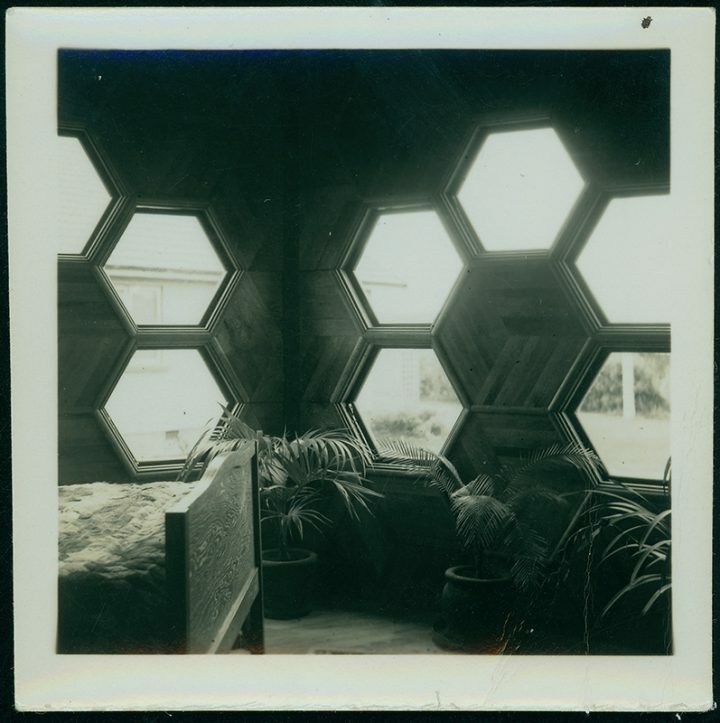 One diptych by contemporary photographer Ann Shelton documents a local cottage, rectilinear in plan but with a façade spotted with windows, all hexagonal. 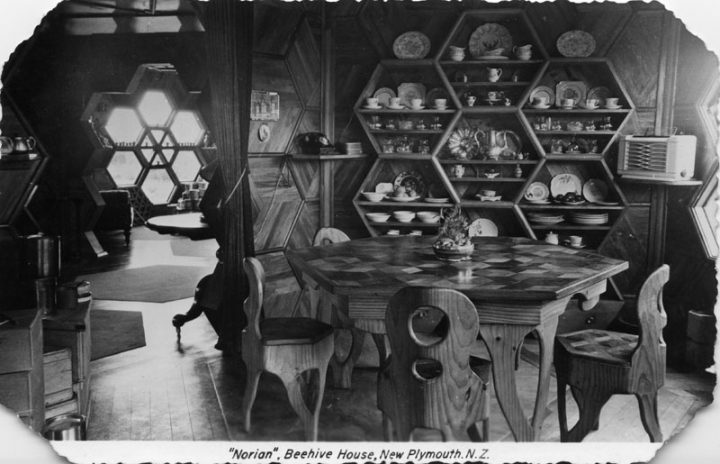 Losing the Norian House did not stifle Brewster’s vision to reconfigure the world. He planned to build a “Holy City” at Egmont Village, where he would live while awaiting what he believed would be Christ’s return. 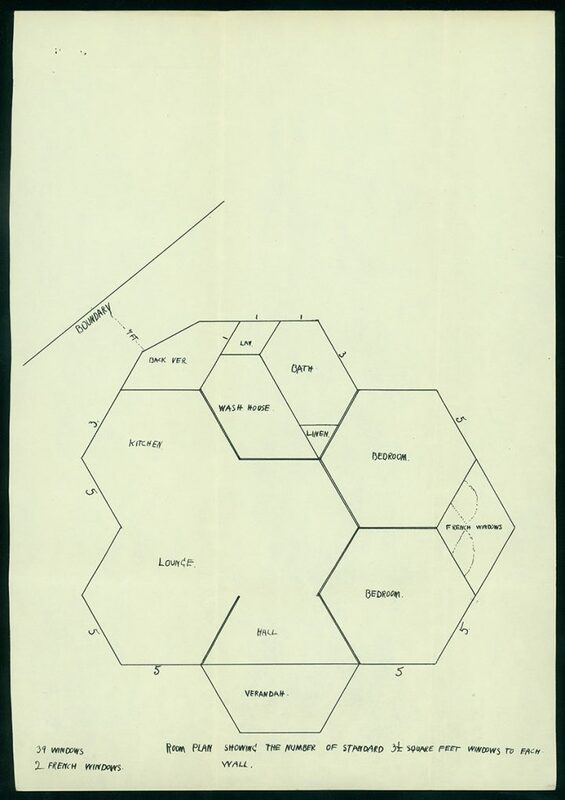 Envisioned as a Norian commune consisting of prefabricated hexagonal housing, Brewster’s idea recalls those of Buckminster Fuller, harnessing the power of one shape to form a utopian village of the future. 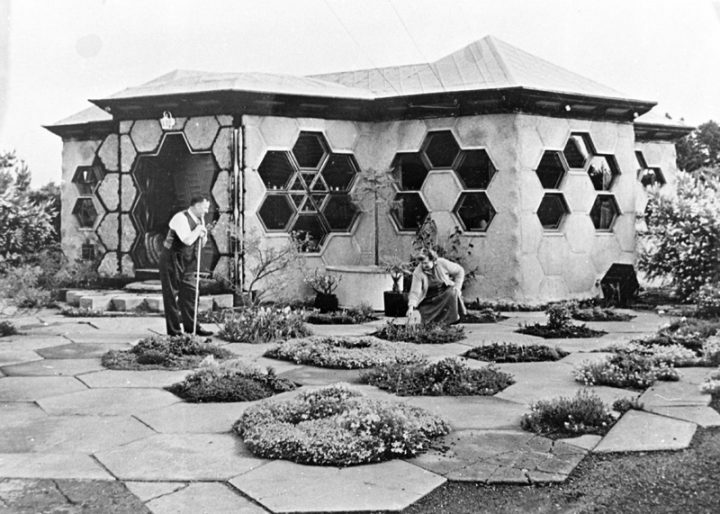 Dreaming without limit, he made models for communal living in hive-shaped high-rises, intended for simple replication in cities around the world. While others rejected his ideas (his application to subdivide a plot of land was denied), he continued pursuing them — until his death in 1978. 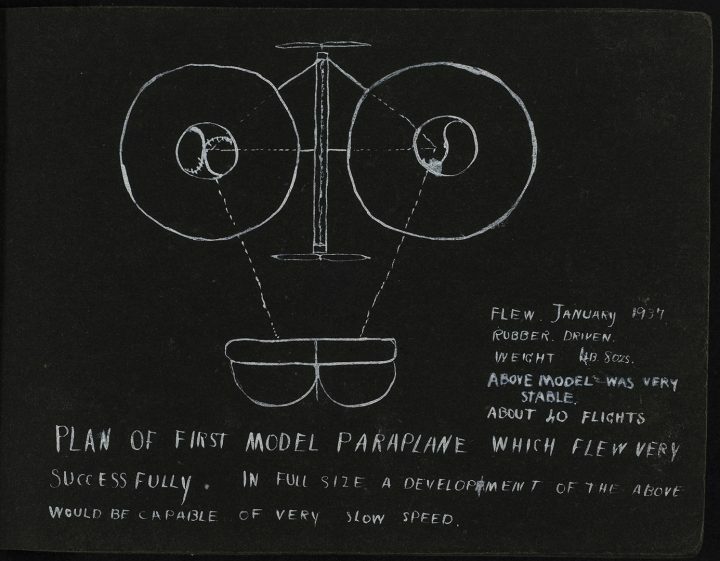 Although concerned with urban design, Brewster had also, since he was young, been fascinated with the sky and aerodynamics. 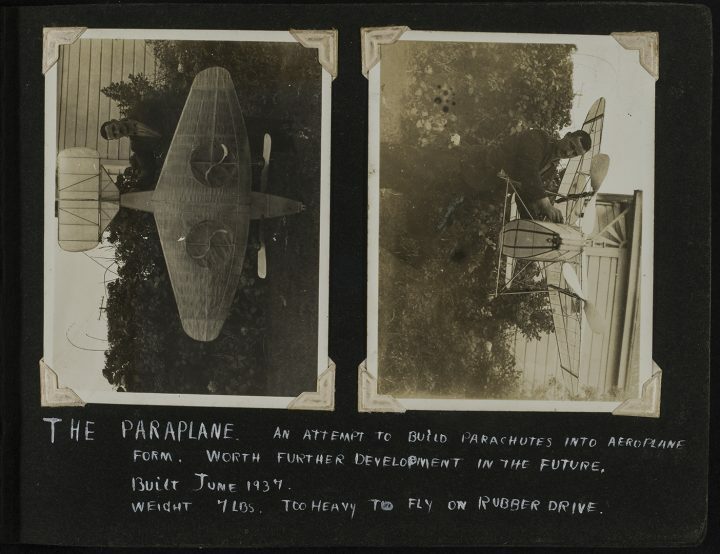 Diagrams and photographs of flying machines he invented and built — incorporating hexagonal forms, of course — accompany his meticulous notes on his architecture. They exemplify how fervently he lived by a philosophy that many others ignored, viewing his creations only as novelties. 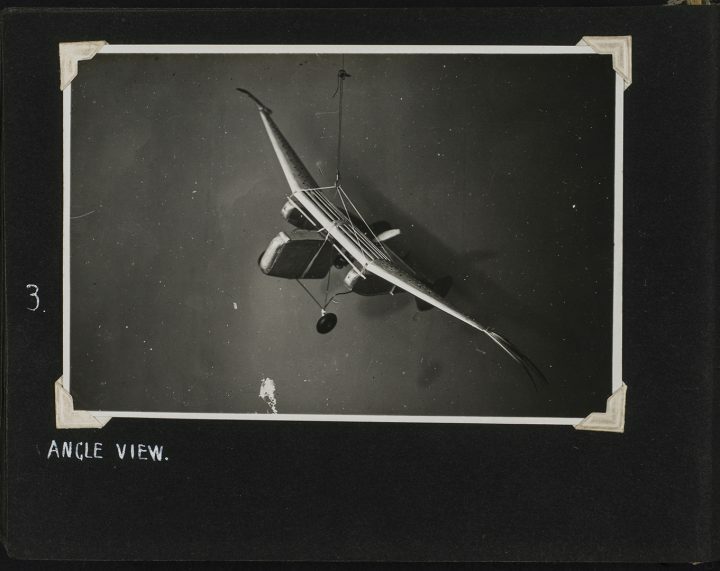 His planes may not have always flown, and his grandest idea never took off — but we should celebrate Brewster’s legacy, as an architect inspired by the smallest of structures to calculate solutions for our sprawling world. A Different Angle continues at Puke Ariki Library (1 Ariki Street, New Plymouth, New Zealand) through April 17, 2017.